Karyn McWhirter is a high-school English teacher and yearbook sponsor. During her 14 years in the classroom, she has taught all levels of students and courses from basic skills classes to Advanced Placement. 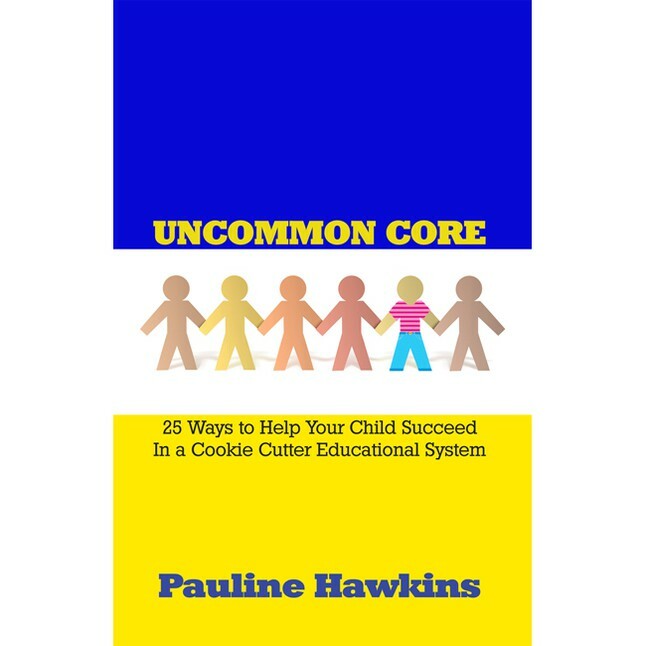 This entry was posted in Uncommon Core and tagged Book Review, Parents, Pauline Hawkins, Students, Teachers, Uncommon Core. Bookmark the permalink.